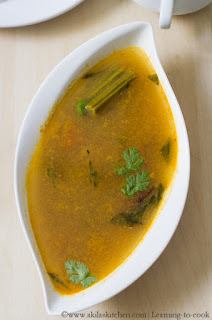 This Drumstick Rasam or Murungai Rasam was staying in my draft when I wanted to clear and check my recipes. So posting it now. I had one drumstick leftover after preparing this mangai murungai kathiri sambar. 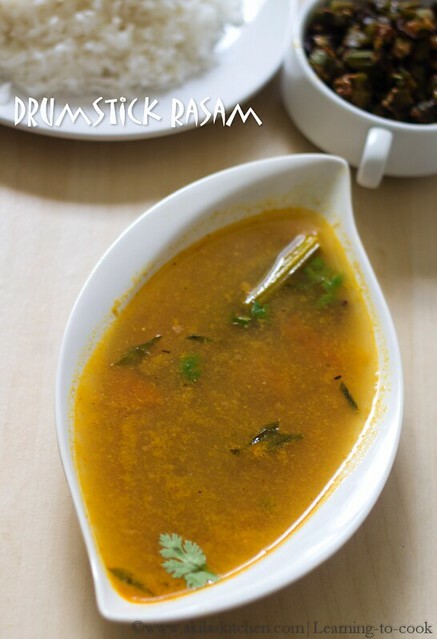 So I decided to give a try with drumstick Rasam whose recipe I got from here. Rasam came out good and I loved the taste. 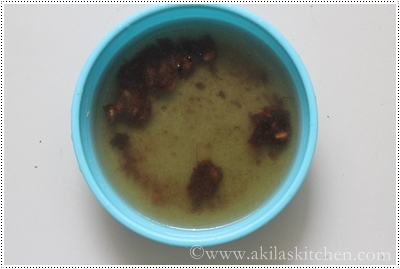 This is slightly different from the ordinary rasam preparation. Do give a try and let me know hiw it came for you. 1. 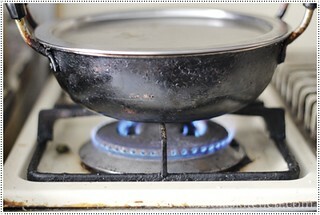 Pressure Cook Red Grams in water for 2 to 3 whistles with a pinch of turmeric powder. Keep it aside. 2. 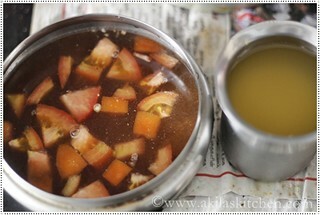 Soak tamarind in water for 10 to 15min. 3. 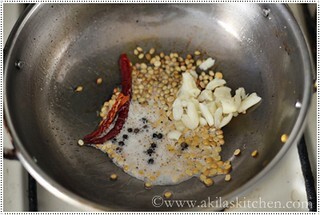 Heat Oil or Ghee in a pan and fry Peppercorns, Coriander Seeds, Bengal Gram, crushed Garlic and half of the dry Red Chillies. 4. 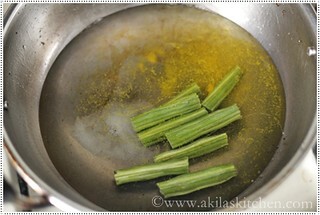 Fry till they become slight brown colour. 5. Transfer the content to the food processor. 6. Grind into a paste adding little water. Keep it aside. 7. Take the Drumstsicks and cut them into 3 inch pieces. 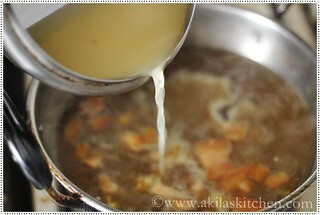 In a vessel add the cut drumsticks and add just enough water till the drumsticks are covered. Add a pinch of turmeric powder. 9. 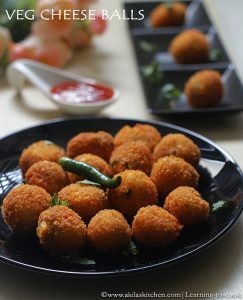 Meanwhile, extract the tamarind juice, and add the tomato, salt, asafoetida and keep ready. 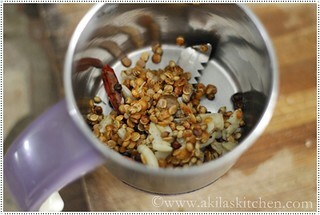 Also extract the red gram water and keep it ready. 10. 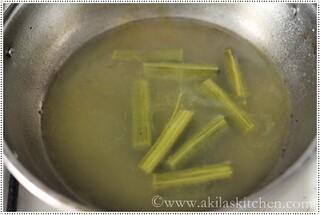 Check whther the drumstick are cooked fully. 11. 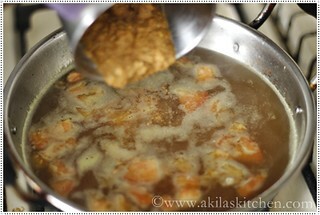 To this, add the tamarind water, and allow to boil. 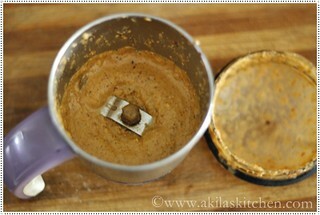 Add the ground paste (step 4). 13. 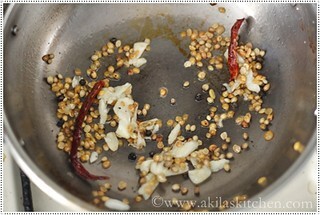 Heat Oil or Ghee in a pan and pop the Mustard Seeds and Cumin Seeds. 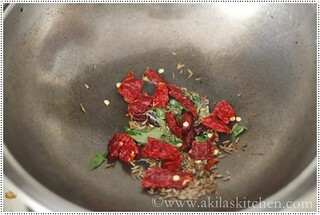 Now add the remaining broken Dry Red Chillies and Curry Leaves. Saute it. 14. 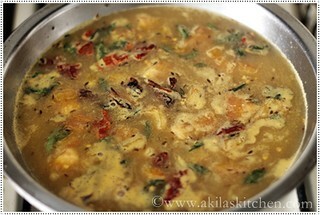 Add the tempering to the rasam. 16. 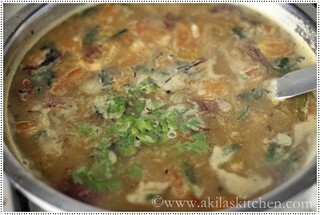 Yummy Drumstick Rasam / Murungai Rasam is now ready to serve with rice.